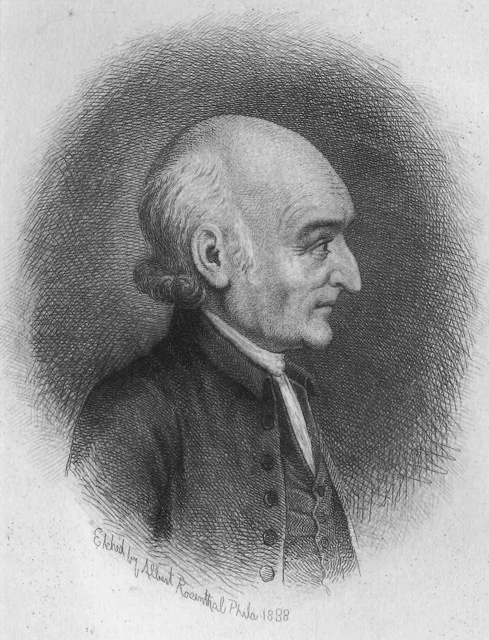 In 1806, America's first law professor, George Wythe, was murdered by his own grandnephew. The motive was believed to be financial . . . or was there more to it? Using a mix of fact and fiction, "The Murder of George Wythe" recreates history in a nine-part podcast series. Roles are voiced by William & Mary faculty, staff and students, as well as some local residents of Williamsburg.